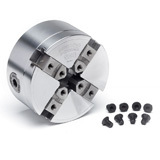 Whether you're looking for a mini 4-jaw chuck for small work or full size chuck capable of 24" diameter work, we have them all here for you. 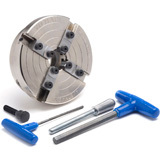 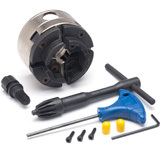 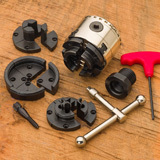 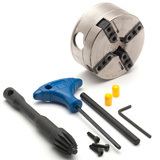 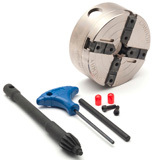 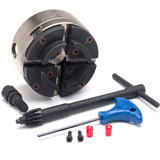 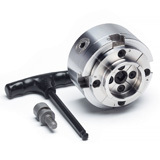 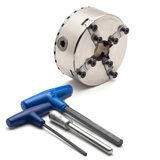 Choose from Vicmarc, Oneway, Nova, Easy Wood Tools Easy Chuck and Apprentice woodturning chucks and a full range of chuck jaws and accessories including Adjusta-Jaws, Cole Jaws and specialty bowl jaws for even the largest work. 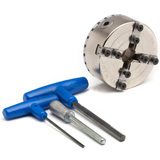 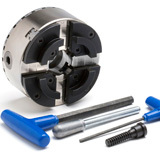 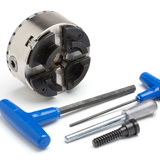 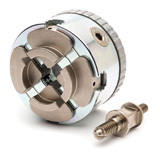 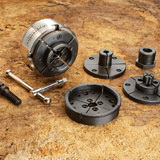 Every 4-jaw chuck and accessory we offer is backed by our 100% Satisfaction Guarantee.